Mahogany Carved Censer from GoodOrient. 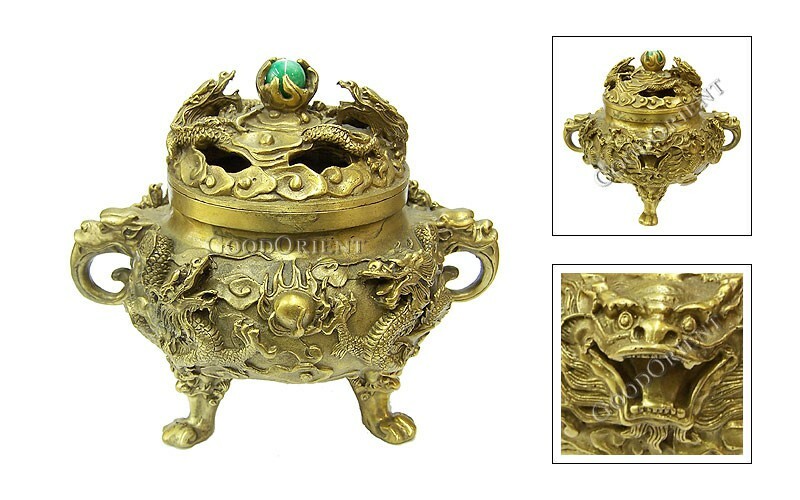 A genuine tribute to China, this Divine Goodwill Mahogany Incense Censer is hypnotic in its beauty. 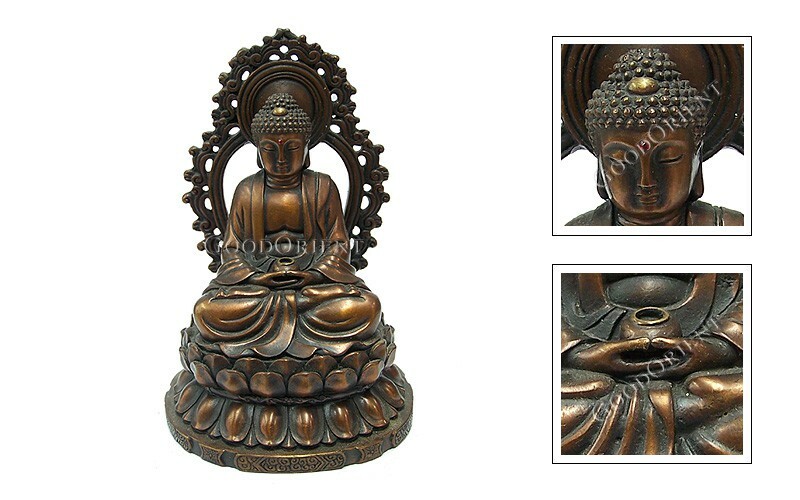 Made from dark Mahogany and carved in beautiful detail, this piece makes a stunning display. Preparation Time: 8-10 working days.